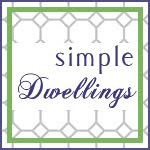 Sometime last spring I was busy working on a few holiday DIY tutorials for HGTV.com. How fun to finally be able to share these projects with you! Even earlier, when working on the Master Bedroom Redesign, I had such a great time making the "M" and "I" Architectural Letters for the art wall that I thought this could become a fun holiday project as well, using letters to spell a word fitting of the season. Here are the steps to create your own...it couldn't be more easy! 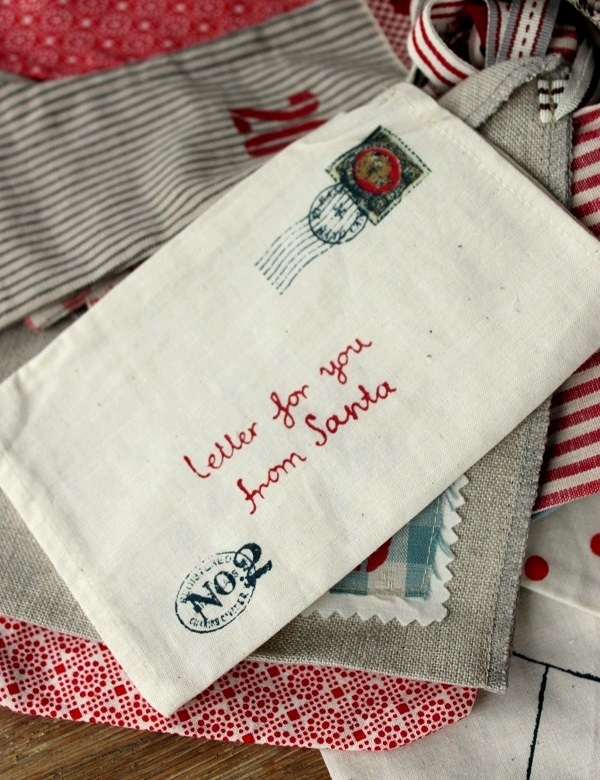 Select letters, gather paint, brushes and rag. Brush a layer of primer over letter surfaces, leaving noticeable brush strokes in varying directions. Let dry to the touch. Brush a layer of metallic paint over letter surfaces, leaving noticeable brush strokes in varying directions. Wipe away excess metallic paint with rag. Mix or use rust-colored paint to brush highlights over letter edges and any rough or raised areas. Wipe away excess rust-colored paint. Brush on second layer of metallic paint to diffuse rust accents. Using rag, rub in metallic paint and wipe away any excess. Spell out the season's greetings on a table, mantel or location of your choice to spread a little holiday joy. Are You Making Progress on Your Gift List? Did you take advantage of all the sales over the last few days? I did, and a good deal of my holiday shopping is done! This certainly makes me happy, as I don't enjoy last minute dashing around for the perfect gift. and perhaps its due to the tips I got from Pauline's article! 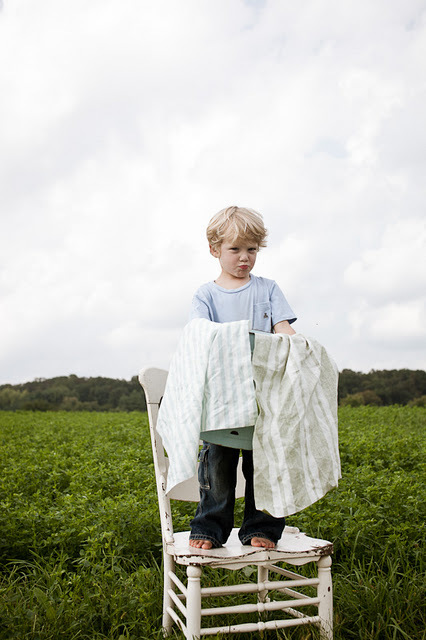 If you have yet to begin, a good starting point might be a quick read of these tips. And if you haven't already, check out the Graphic Image Givaway here. 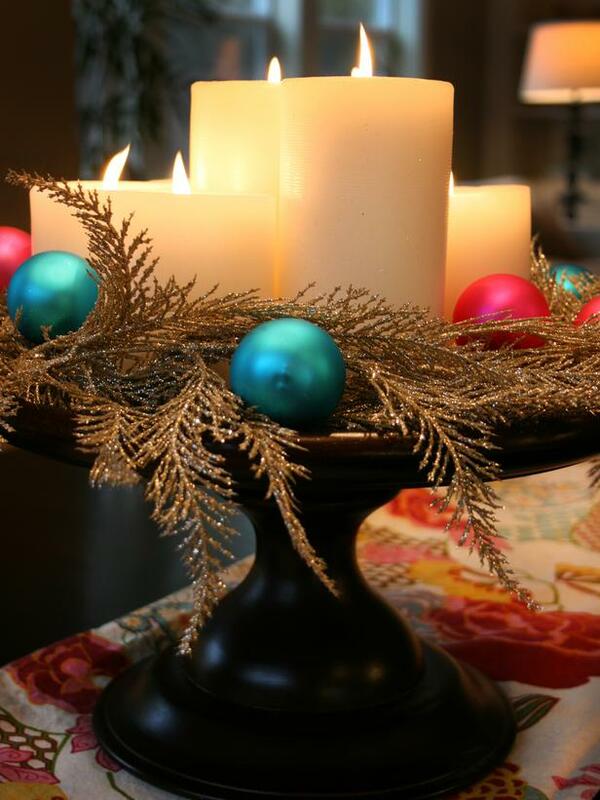 When it comes to holiday decor, I prefer simple! Here's how my table is looking. 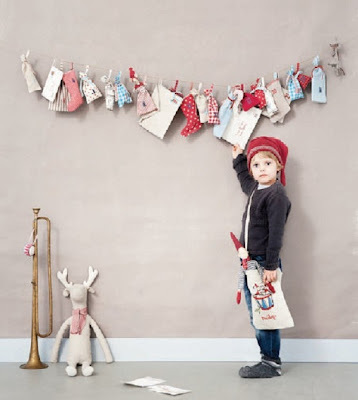 and scatter ornaments among the branches for a bright, colorful look. 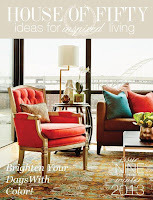 A Giveaway From the House of Fifty Gift Guide! We have never hosted a giveaway on this blog before, but today I have a fabulous one that will make a wonderful gift...for yourself or to give away! 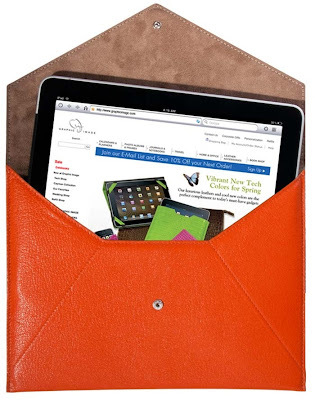 In HOF's Gift Guide for Women we featured a leather iPad case from Graphic Image. After seeing their item in the Holiday issue, Graphic Image contacted me asking if we'd like to host a giveaway! Well yes, thank you!! 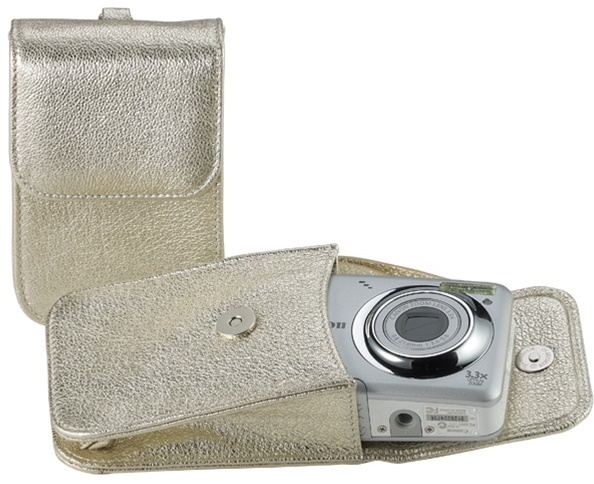 The winner will receive an item of their choice from Graphic Image valued up to $120, with a complimentary addition of personalized initials in gold or silver foil. 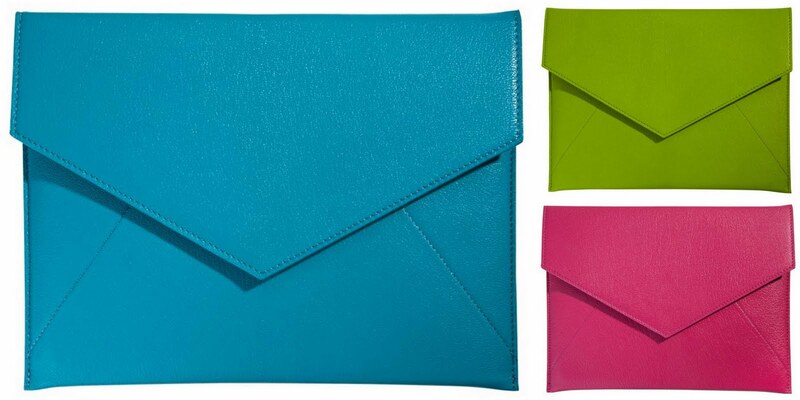 You could choose the iPad Envelope Brights Leather in a range of beautifully bright colors, or a number of other wonderful items, to store electronic devices and much more!! To enter, simply visit Graphic Image and leave a comment on this post sharing what your selection would be. The giveaway is open to residents in the USA and Canada, and will run through next Monday at midnight, PST, with the winner selected by Random.org and announced the next day. For an additional entry each, Tweet or Facebook a link to this giveaway and please make sure to let me know in a comment. Also, to help with your holiday shopping, Graphic Image is offering 20% off orders from their site during the duration of this giveaway! Simply use code FIFTY at checkout. Finally, need more gift ideas? Can it really be? A short 31 days until Christmas? A wonderful way to enjoy the season is through the modern Advent calendar. 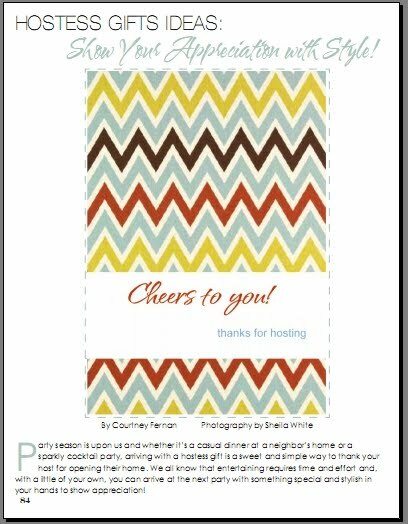 Courtney Fernan provides several ideas for creating your own in the Holiday issue of House of Fifty! Read here beginning on page 152. One charming way to countdown the days until Christmas is with the adorable Danish Garland Calendar. 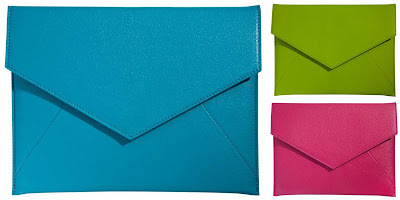 Available at Splendid Willow Avenue, it has 24 pockets to put a little something into. "My three kids take turns sharing. One child per day! And they do not expect sweet treats all the time. A little personal note from their Mom make their day! ", says Monika of Splendid Willow Avenue. p.s. 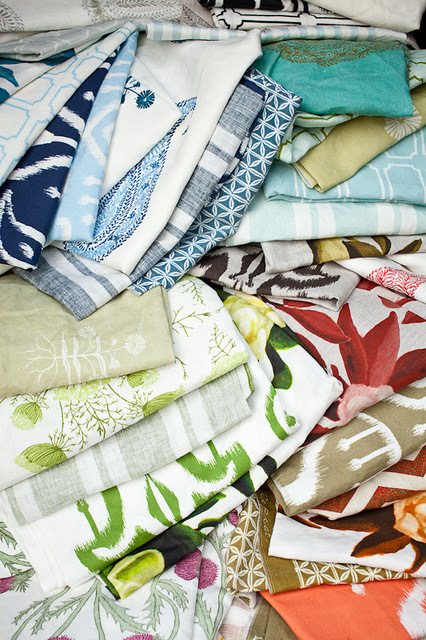 Readers can receive 15% off orders at this shop through December 10th. Use code LIVESPLENDID15 at checkout. Happy Thanksgiving, Have a Wonderful Day! One year ago, I was sitting in this house wondering what was next. While spending a few days with my family at a friend's beach house, I was trying to figure a way out of a slump brought on by a little run-in with "ageism". See the post on that event here: Doesn't Everyone Know 49 is the New 29? I knew I had to find something to get excited about, for myself and my career, if I didn't want to buy into the message that my best days were behind me. One year later, I'm thrilled. It was been such a rewarding venture to work on and I am so thankful to all the people who have become part of this project, and to the reception it has received from you. I think it is very fitting the "anniversary" of the idea for House of Fifty falls on the week of Thanksgiving! Here's to being thankful for all life brings to us. Wine tasting in the Willamette Valley on a gorgeous fall day! What a perfect way to spend an afternoon. ...and girlfriends, celebrating a birthday! And key? A party van to transport everyone between stops. ...and a final stop for a delicious meal! If you are ever in Oregon, take time to visit the wineries of the Willamette Valley! I enjoyed learning a bit more about how two women I've met through blogging celebrate during this time of year recently, sharing their stories in the Holiday issue of House of Fifty. Meenal from Delhi (Maison Marigold) and Sukaina from Dubai (Sips and Spoonfuls). 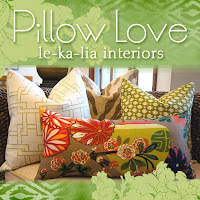 If you've not been to their blogs, you must! 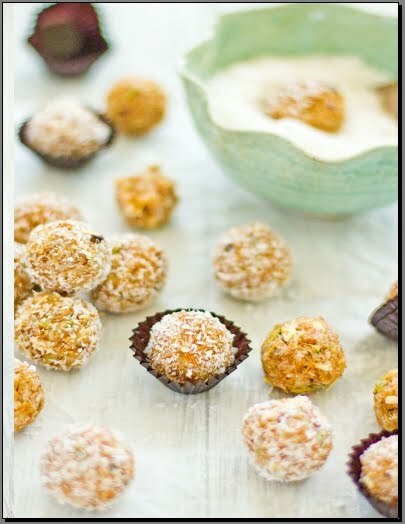 And if you are looking for some sweet treats to prepare for Thanksgiving, how about trying something new? 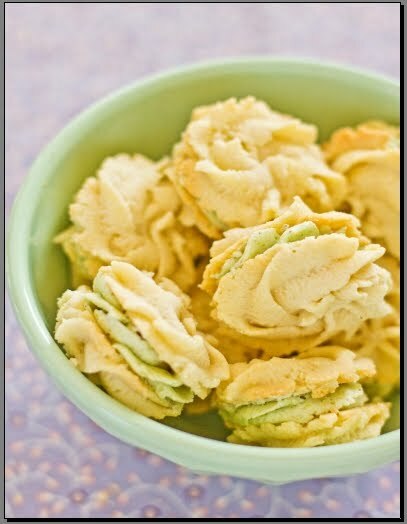 Sukaina shares two of her favorite recipes, see here beginning on page 119. 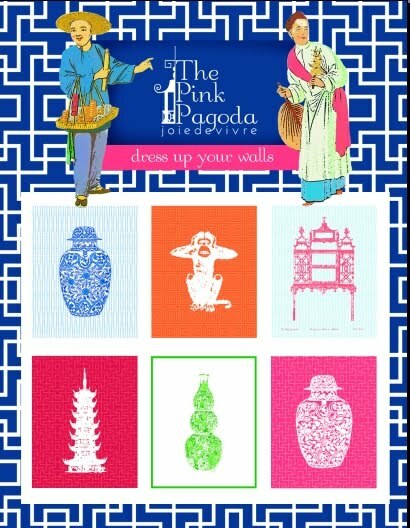 I'm a big fan of the colorful, chic and happy prints from The Pink Pagoda! 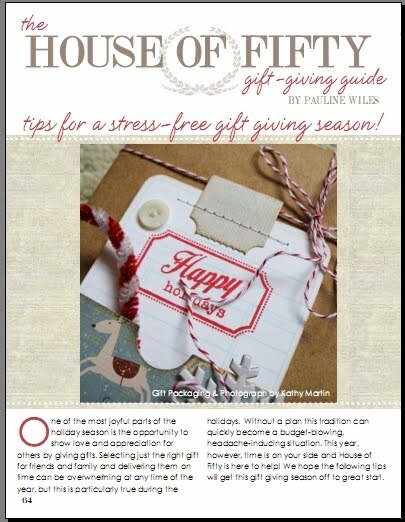 So I was thrilled to have TTP become a sponsor of the Holiday issue of House of Fifty. Thank you! 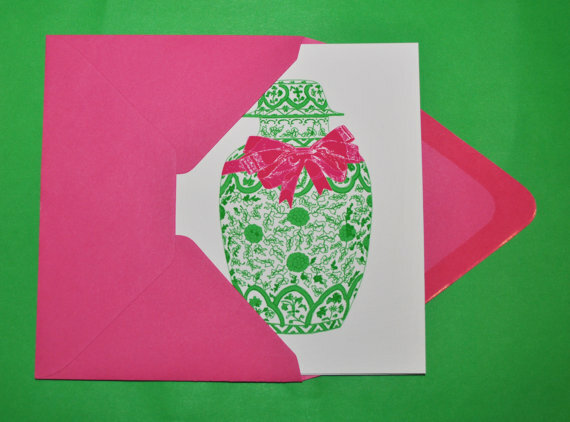 ...as well as delightful holiday cards. 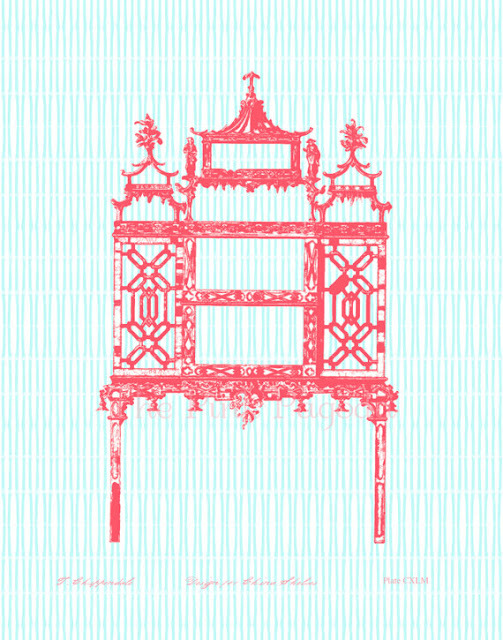 Visit The Pink Pagoda here! House of Fifty is Now an iPad & iPhone App! When we first launched House of Fifty six months ago, the most frequent feedback I received was the request to be able to read the magazine on the iPad. So we got to work and finally, I am excited to announce that House of Fifty is now available as an app through the Apple iTunes store! The images and text just pop off the screen, with easy to use functionality and share options. Take a look here, and share the app with friends and family that will also enjoy reading House of Fifty! Party season is upon us! Time to celebrate with friends and family. 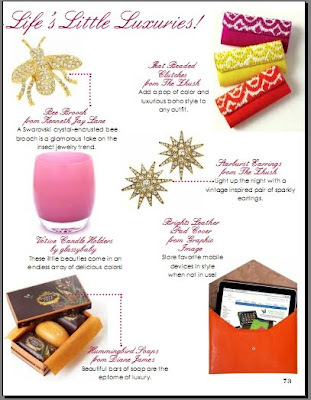 Need ideas for a thoughtful Hostess Gift? Courtney Fernan of A Thoughtful Place has some wonderful ideas in the Holiday issue of House of Fifty! It's that time of year, are you waking up to frost on your windows? 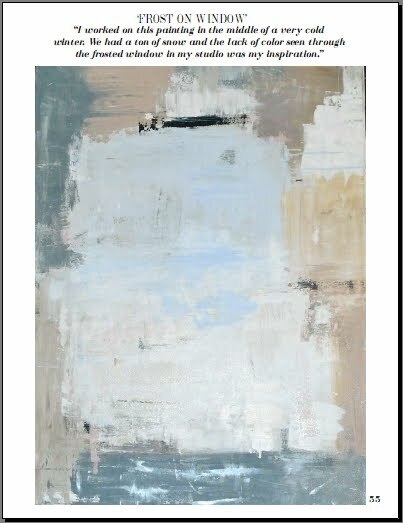 To see more of her beautiful work and the story of how she began her flourishing painting career, visit here. It's Becoming A Trend: Update Your Coat With New Buttons! After posting about giving my winter coat an update with gold buttons, I've been delighted to read comments and posts of people being inspired to do the same! Nothing like making what you already have "new" with a simple change. 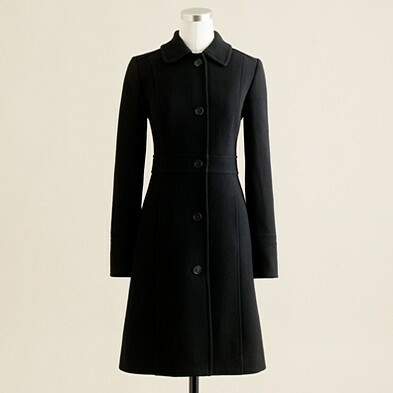 And a perfectly great coat from JCrew, it was just feeling a bit tired. But nothing a quick change out couldn't take care of. Have a coat you'd like to update? Grab a handful of gold buttons! And what's this? I snapped these "after" pictures of the coat while shopping for jeans with my husband. Do you shop with your guy? And if so, does he listen to your opinion? Mine has learned that doing so pays off. In fact, I had another shopper asking if I'd help him next. 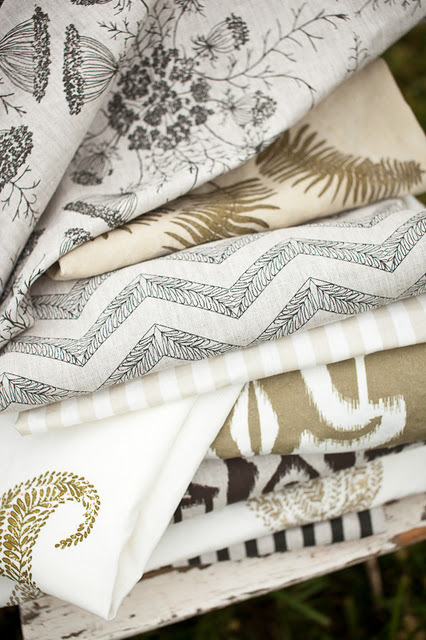 I am quite taken with the line of textiles launched by Lauren Liess. Have you seen them? Timeless, earthy and beautifully classic. 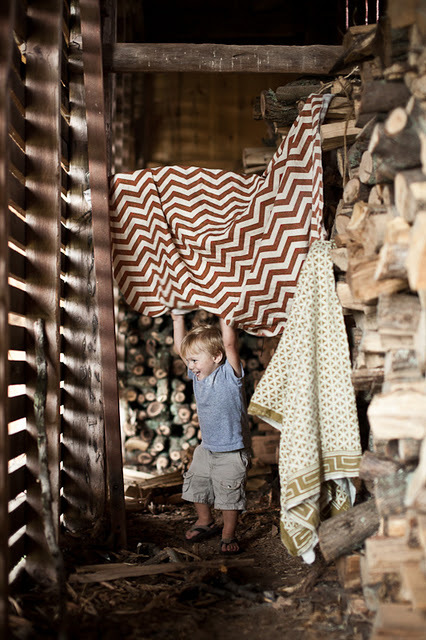 The photos of the fabrics are pretty fantastic as well! To see more of the line visit the shop here. 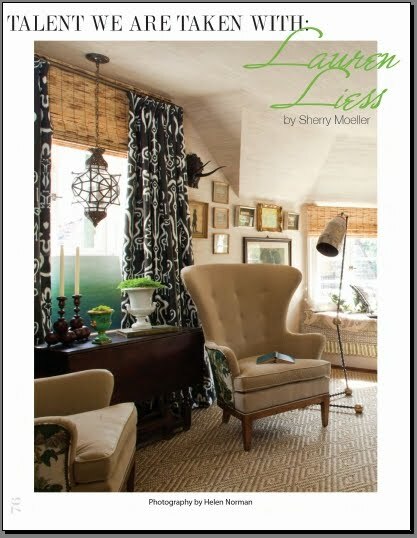 And to read an article featuring her fabrics, furniture and the story about how she decided to launch this venture, see 'Talent We Are Taken With: Lauren Liess' in the fall issue of House of Fifty! 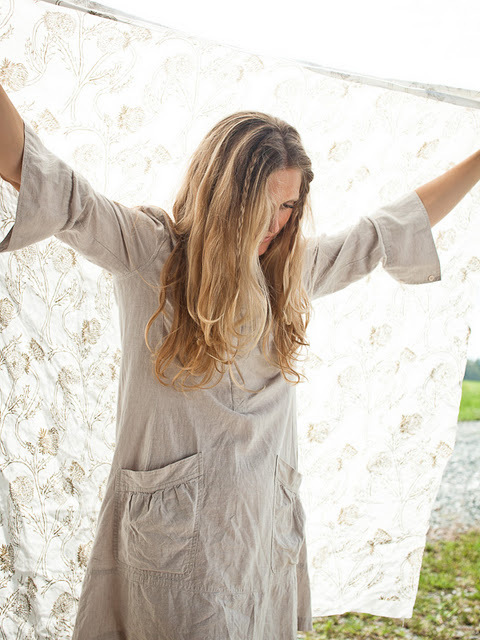 MagCloud Features House of Fifty! 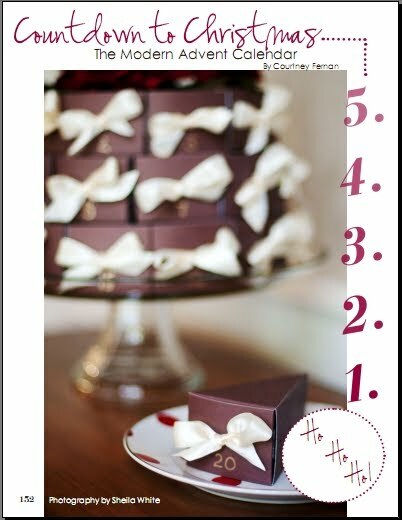 The House of Fifty Holiday Issue is Live!